Midnight Gardens is available for pre-order! The first book in my newest series is available for pre-order. Meet Drusilla, Gabriella, and Camilla Midnight. Three sisters who live in the sleepy riverside village of Ames Crossing, Illinois. Descended from herbalists and wise women, these modern women all have a touch of magick in their lives. 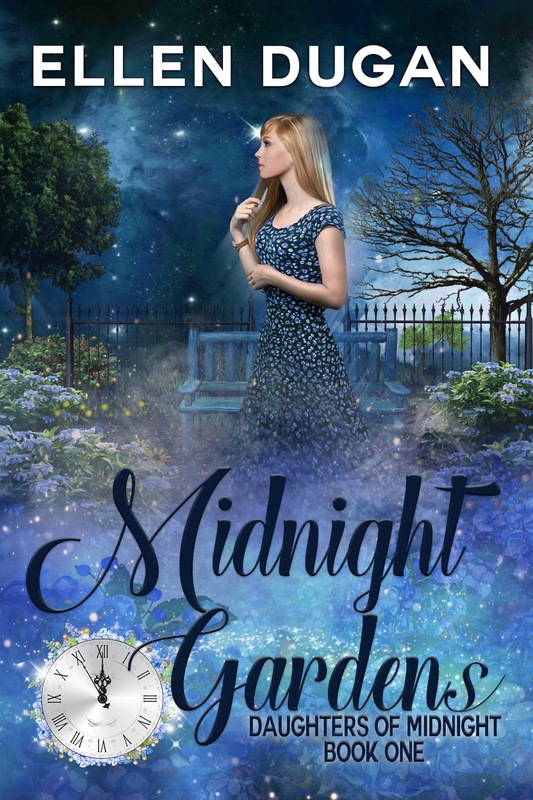 Book One- Midnight Gardens will be released on April 22, (Earth day) and is .99 cents on Kindle and will be $9.99 in paperback. 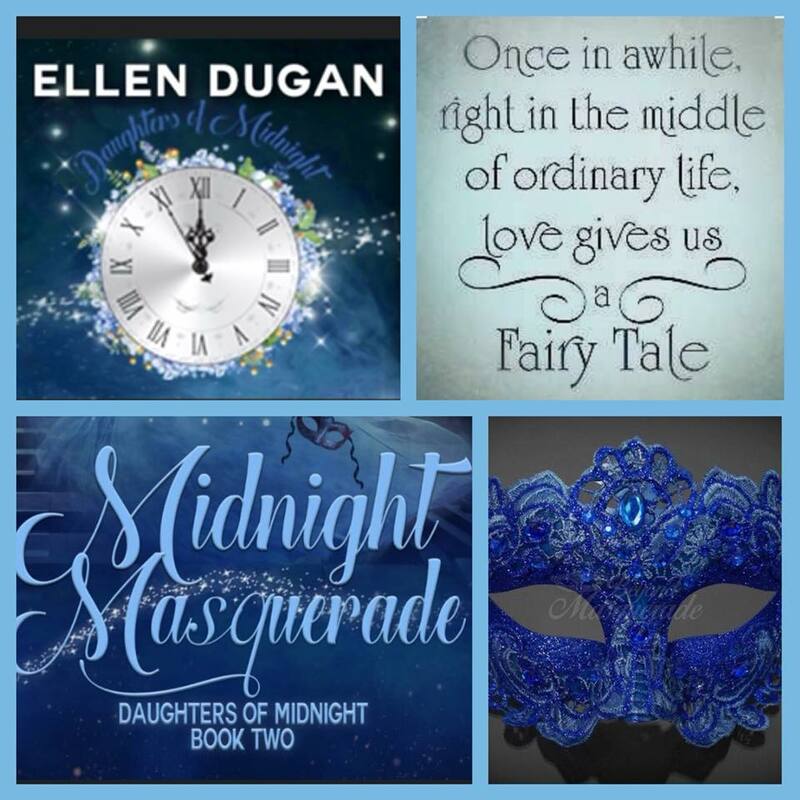 Click here to order Midnight Gardens! What's this first story all about? 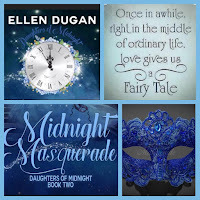 Drusilla Midnight, a successful children’s book author, returns home to the sleepy little riverside village of Ames Crossing, Illinois. 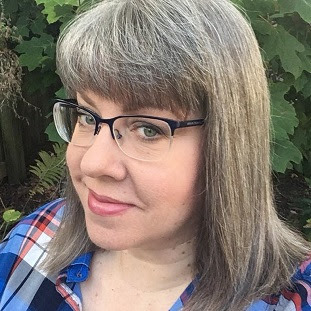 Recently divorced, she is planning to take some personal time to put her life in order, and to reconnect with her grandmother and two sisters. Descended from a long line of herbalists and wise women, Dru is determined to reclaim her family’s traditions and practices. While she was away, the family property has become overgrown and fallen into a state of disrepair. Drusilla resolves to take on the task of restoring the grounds herself, and to bring back to life the enchanting gardens that have inspired her books. However, a troubled, angry young girl and her attractive guardian, Garrett Rivers seem to constantly interrupt Dru’s master plan for solitary soul searching. The last thing Dru was looking for was love, and it will take a touch of the garden’s natural magick to make her learn to trust again. For even the wisest of women must learn that love can spring up unexpectedly into their life, take the strongest of hearts by surprise, and change their path forever. Book two in the series is almost finished and should be ready to go by late May- early June.